When is a Flute Not a Flute? In the Renaissance and Baroque, recorders and flutes were given the same musical lines in ensembles and were treated as interchangeable. They were even both called flutes and occasionally still are. But one look at them and you can see that they aren't the same. So which one is the flute? There is some disagreement about how to classify flutes but here is the explanation that makes the most sense to me. Flute can be used as a generic name for instruments like recorders, Native American flutes, ocarinas, transverse flutes and panpipes; basically any wind instrument that produces sound by splitting the air stream on an edge without using any reeds. These instruments do not all sound exactly the same but they do all have a clear tone that is distinctly different from the reed instruments, such as clarinets and oboes. 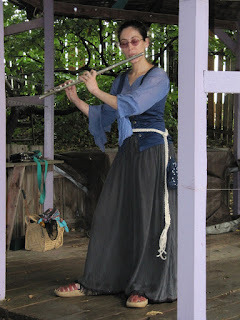 This makes our old friend the concert or transverse flute (most often called flute) just one kind of flute. Transverse flute, concert flute, traverso or German flute. In the second group the player blows into a hole and the mouthpiece directs the breath to an edge that divides the air and sound emerges. This includes instruments like recorders, ocarinas and Native American flutes. Blockflote, common flute, or English flute. There is, of course, more to it than that but this is the simple explanation of the two main ways flutes create sound. 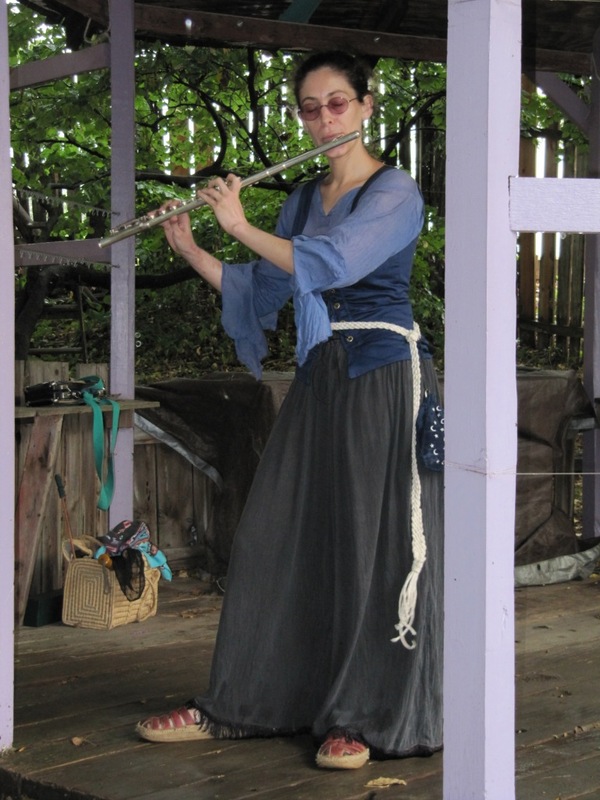 Some people argue that instruments like recorders and Native American flutes are not really flutes because the player does not direct the air stream to the edge that splits it. But that argument ignores the similar sound quality and historical uses of the instruments. Please note that the recorder and Native American flutes are by no means easier to play, they just use a different technique to direct breath to the edge that splits the air than the concert flute. To sum up; recorders, panpipes, piccolos and so on are all specific kinds of flute but if you just say flute with no qualifier, people will generally assume you mean the concert or transverse flute. Now for some information on the moods and uses of these different instruments. 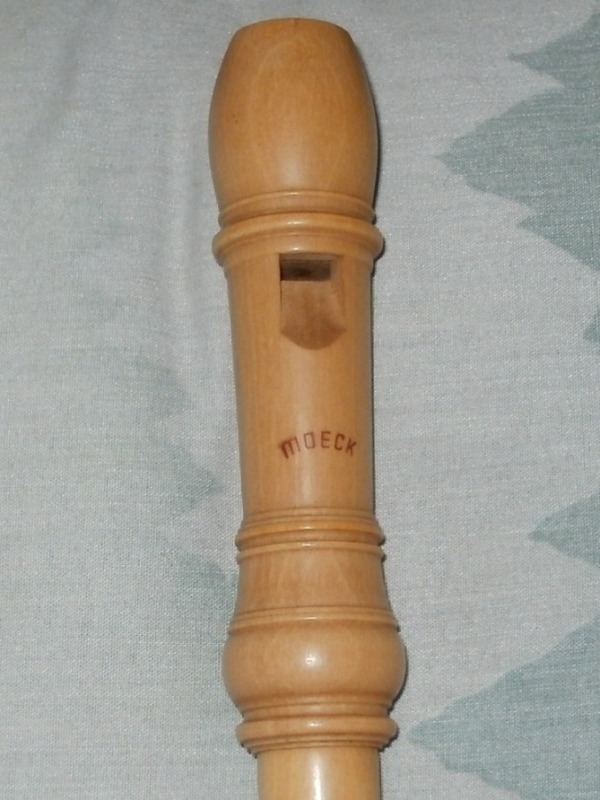 Recorders, like most Medieval instruments, are made in many different sizes, partly to expand the range and partly to imitate different human voices. The recorder has a softer, more “vocal” sound than the flute but it also has less variety in the kinds of sound it can produce. It can produce some trills and ornaments easier than the concert flute and some melodies "fit" the fingerings it uses much more easily than the concert flute (and of course some don't). Playing in different keys or scales is trickier on the recorder but each scale has a unique personality that the concert flute lacks. 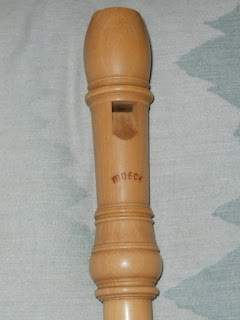 The recorder is used to imitate birds, for pastoral settings and cheerful dances. However, J. S. Bach used the simplicity of the recorder's sound to show religious devotion and the acceptance of death. The concert flute is brighter, louder and has a larger range than the recorder. It eventually replaced the recorder's role in the orchestra but as a solo instrument it remained highly suspect. Through the 1800's, male flute players were assumed to be using their music to seduce young women. It was only recently that it became acceptable for women to play the concert flute at all. (Of course, this just meant that "unacceptable" women played flute, not that women didn't play flute.) Concert flutes are used to represent birds, water (the sea, rain, streams) and nature scenes (meadows, mountains, dawn and country villages). It is also used for sorrow, laments and loss along with the violin. The piccolo is descended from the fife which was used for marching and battle signals since its high range cuts through other sounds and carries over distances. (The fife actually has a longer history than the concert flute in Europe.) The picc is still used for military moods but it is also used for calm peaceful scenes by playing in octaves with other instruments. It represents birds and pastoral settings but then turns around and takes the role of storms, lightning, fireworks and fire in general. The alto flute is considered darker or more moody than the concert flute. It is used in programmatic music about the sea, myths (especially South American myths), sacrifices and in general for eerie settings. It also has a long history of accompanying vocal music. The Native American flute was used for love songs meant to lure a girl out of her home (not too different from the reputation of the Concert Flute in Europe really). In some legends, the Sun and Moon are created and brought to life by a pair of flute players. The Native American flute is thought to bring rain, crops and generally encourage fertility. Not surprisingly, this flute is used to imitate birds and for nature scenes, especially deserts and wide open spaces but it goes with forest scenes, too. Rim-blown flutes are still fairly unfamiliar to most Western listeners but they can be found around the world. Most of my friends have trouble grasping how these flutes even work at first and I'm still learning about the shear variety of them. The Ancestor Pueblo/Anasazi flutes from the Southwest, the Middle Eastern ney, the Japanese shakuhachi, the South American quena and the Hopi flute are just a few. The music they are used for varies just as widely. I'm sure I'll learn more as I explore these instruments. Nearly all the different kinds of flutes are used to show song, flight, nature, seduction, innocence and the loss of it. Storms, stress, fire and energy run alongside themes of water, peace and deep contentment. They speak, dance and enchant. They are charming, startling and mysterious. They are the flight of the soul in music.